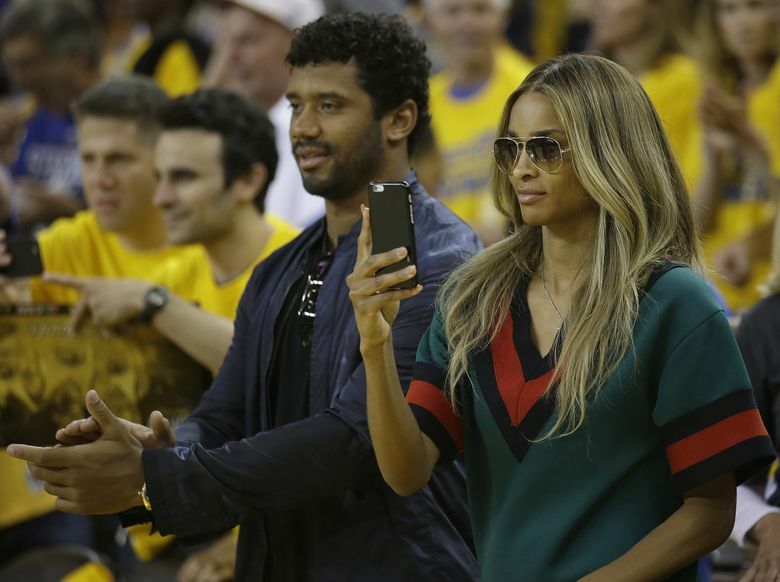 Seahawks quarterback Russell Wilson is in danger from rapper Future, according to fiancee Ciara. According to fiancee Ciara, Seahawks quarterback Russell Wilson might be in danger from more than just opposing defenses. Ciara filed legal papers alleging that her former boyfriend, rapper Future, has threatened Wilson in both his song lyrics and in social-media posts. The papers are part of the ongoing $15 million defamation lawsuit that Ciara filed against Future in February. The couple had a child together in May 2014 but split several months later. Wilson and Ciara announced their engagement in March 2016 via an Instagram video. Additionally, Future allegedly posted gun emojis pointing at football emojis on social media, which Ciara also filed in her papers as a threat to Wilson, according to TMZ Sports. The defamation lawsuit alleged Future’s “venomous Tweets” and other public interviews have hindered her career.